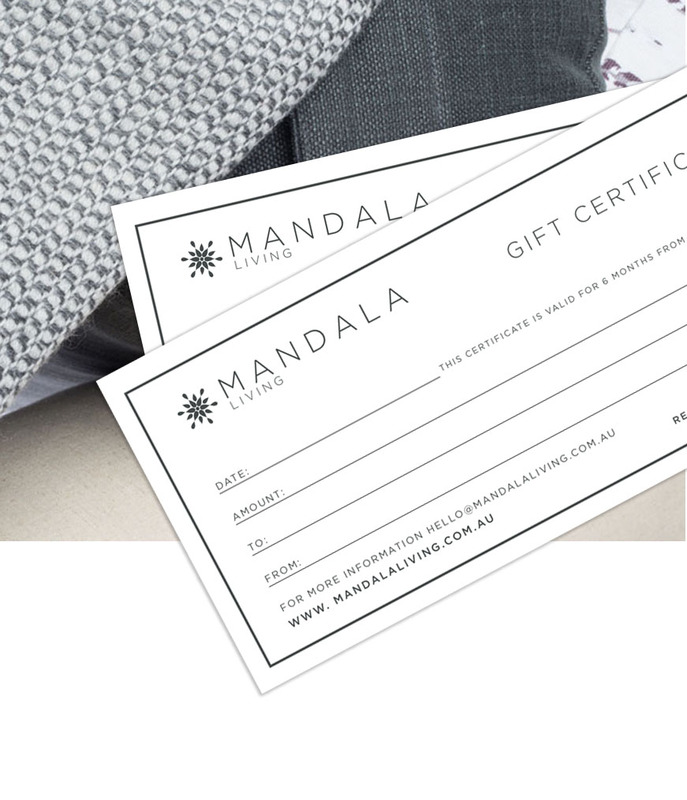 We love presents at Mandala and giving to our loved ones. Click through to our shop from here to see our relaxation packs we have created for you to give to your loved ones. Or for the gift that offers choice, click here to purchase a Gift Certificate from our Shop, valued at either $50, $100 or $200.